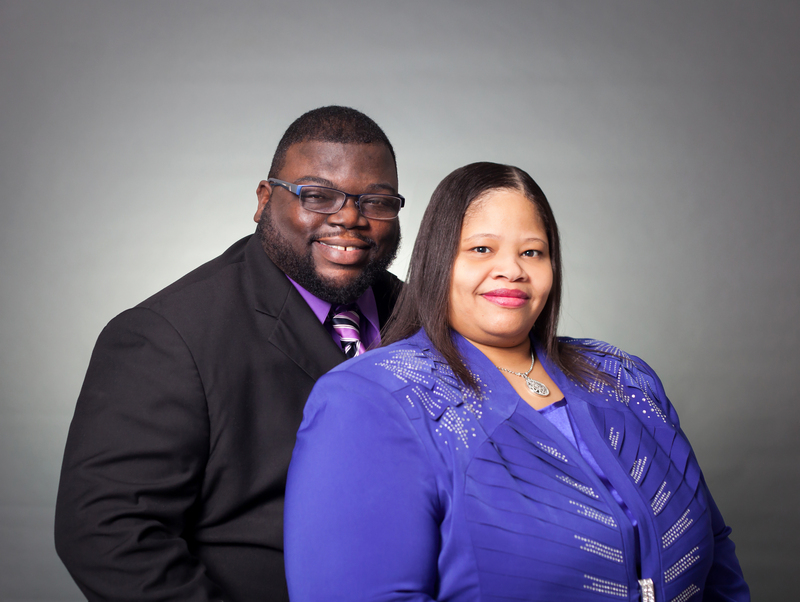 Happy 4th year anniversary to Pastor Barry Spencer and First Lady Stephanie Spencer! For four years now, they have provided remarkable leadership to the Progressive family. PMBC is blessed to have such incredible leaders who are committed to providing wonderful guidance to the congregation. 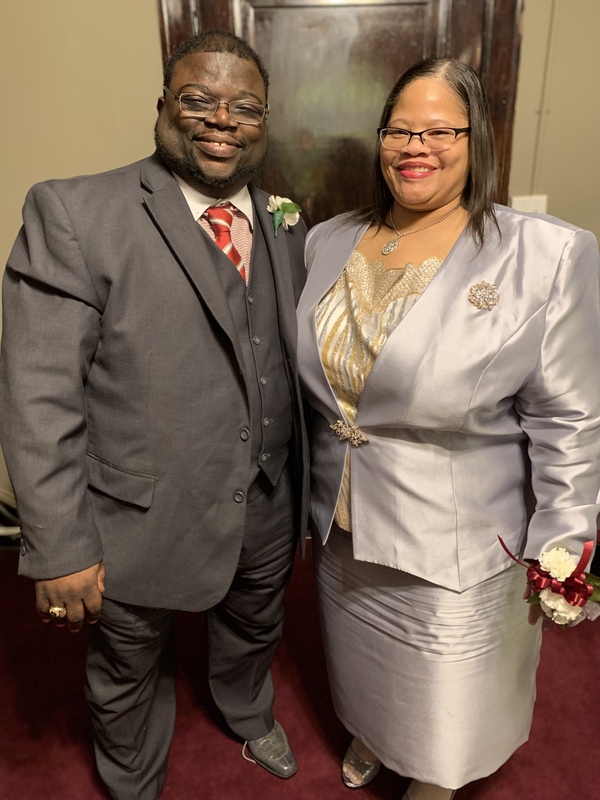 Congratulations and thank you, Pastor and Mrs. Spencer, for all of your hard work and dedication to Progressive!